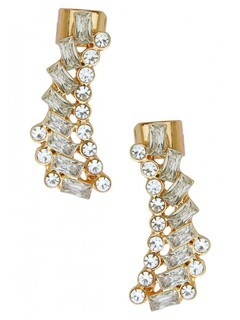 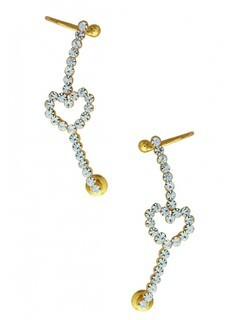 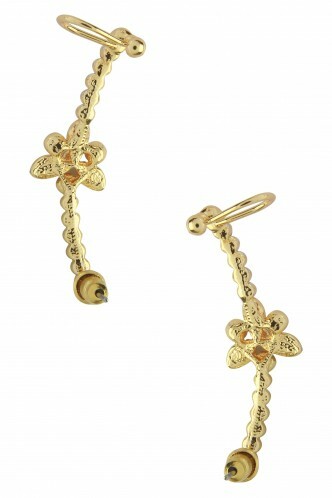 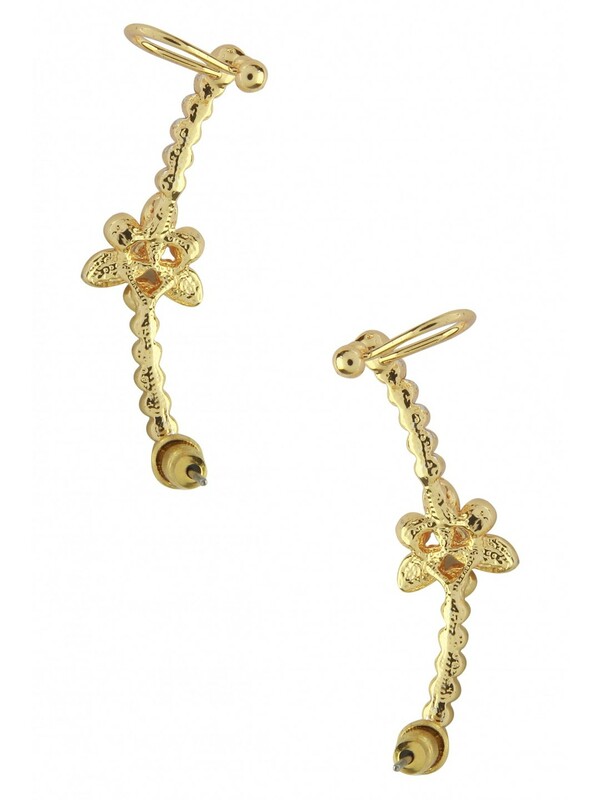 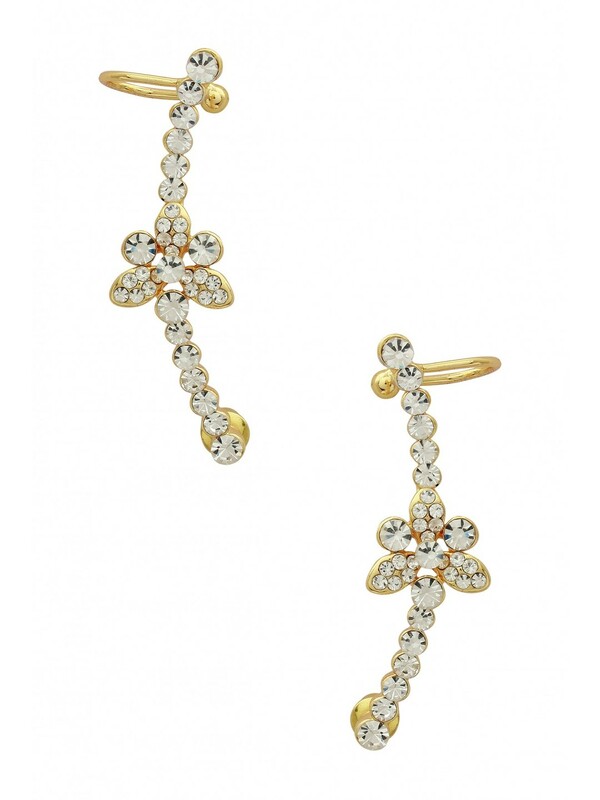 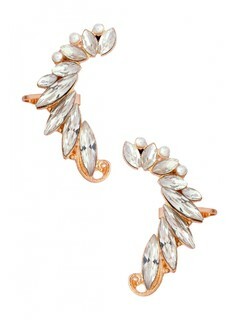 Ear cuffs are a great way to update your style quotient. 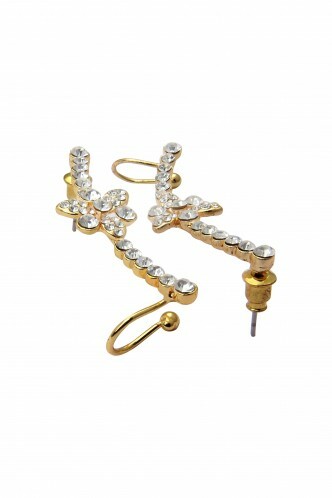 They instantly transform your look and draw all the attention towards your face. 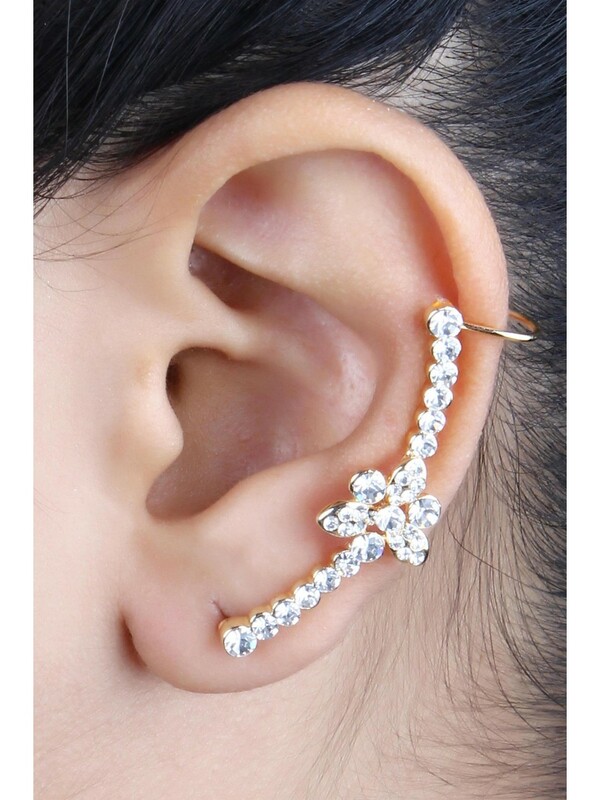 Sleek or Quirky, we highly recommend you try this trend! 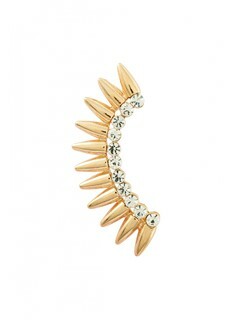 Accessorize with: This versatile ear cuff can be worn both ways! 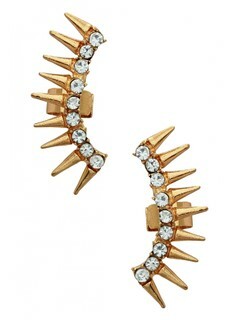 For a look with a single piece, put all your hair on one side and show off one ear. 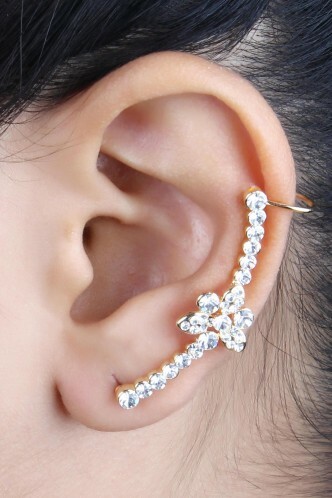 For a double ear cuff look, pull up all your hair into a ponytail or a bun and keep the makeup subtle. 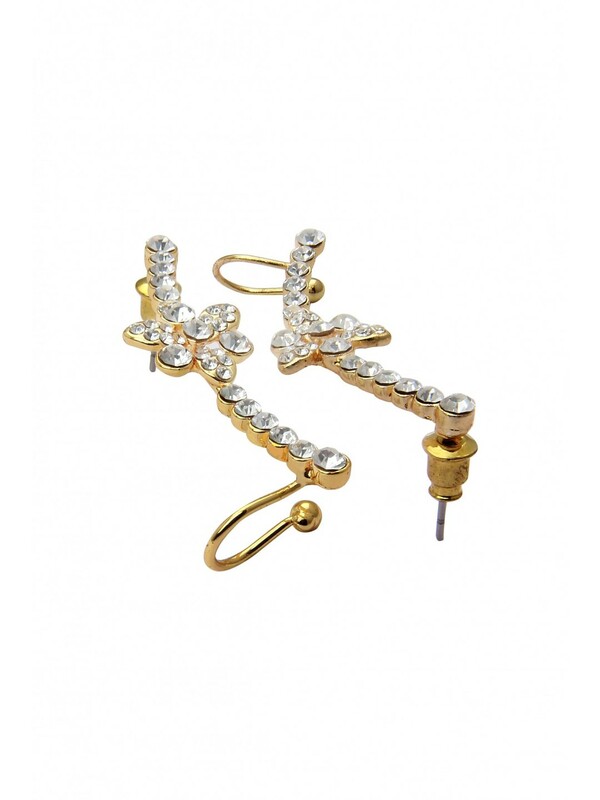 A great party accessory, these ear cuffs can be worn with all your fancy outfits.